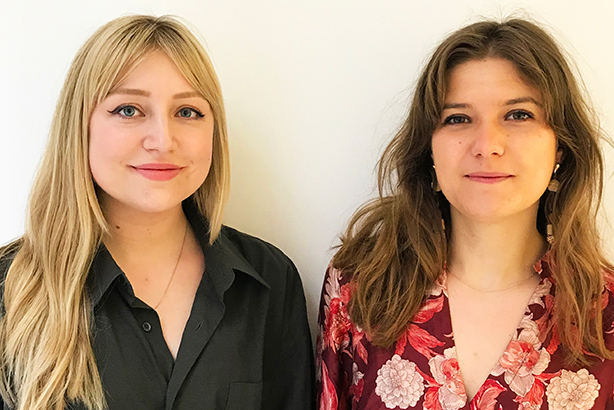 The Romans duo Olivia Butcher and Josie Dougoud have triumphed in this year's UK Young Lions PR competition and will represent the nation at Cannes Lions International Festival of Creativity. They beat 49 teams of under-30s with their ‘Mr Muscular Dystrophy’ campaign, which they had 24 hours to design and pitch a creative and effective campaign. The Romans last won the competition in 2017. All-female teams not only dominated the podium, but 11 of the 12 finalists were female teams – a first in the competition's history. The runners up – Lucy Baker and Rosie Cope, also from The Romans – pitched an MDMA-based idea: ‘I’ve Got MD’. FleishmanHillard Fishburn’s pair Nadine Kawash and Marie Morgan finished third for their ‘#MusclesMatter Not Milestones’ campaign. "I would like to personally congratulate Olivia and Josie on their win. We wish the pair the best of luck in Cannes where I am sure they will do the industry and the UK proud," PRCA director general Francis Ingham said. 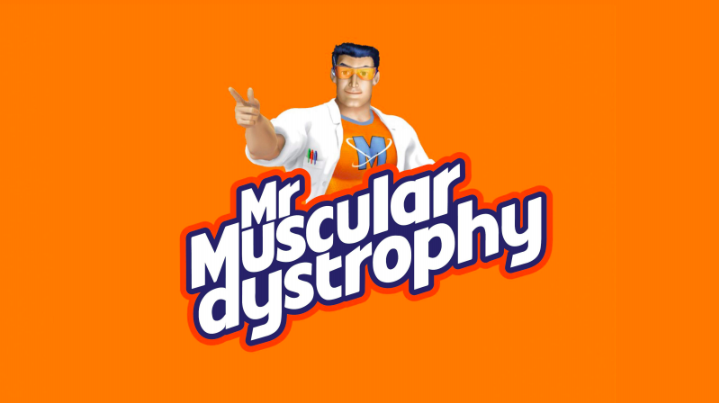 The winning entry ran a campaign that partners with SC Johnson to remodel popular cleaning product Mr Muscle into 'Mr Muscular Dystrophy' (below). The campaign used labelling of the cleaning product to raise awareness of the condition and sales to drive donations. This would be supported by influencers, lifestyle media and social. Onlne activity would also aim to drive traffic to a muscular dystrophy website. Senior account executive Dougoud told PRWeek: "From dissecting the brief, to crafting a response and pitching to the judges – every single part of Young Lions has been a challenging but wonderful whirlwind that we’ve enjoyed every moment of. Words can’t explain how honoured and excited we are to be heading to Cannes to represent the UK." Junior account executive Butcher said her experience of competing in Young Lions was "challenging, inspiring and exciting". "I learned so much, pushed myself creatively and had the best time. Josie and I are both beyond excited to be representing the UK in this year’s competition," she added.